Sky Harbor Road is located on the West side of Table Mountain Casino off of Millerton Rd. Take Sky Harbor Rd North for approx. 6 miles and it will dead end at the South Finegold Picnic Area where parking is located. Refunds/Transfer: No refunds after 06/01. Bib transfers are allowed, please email race director at sjrtrailruns@gmail.com with transfer info. 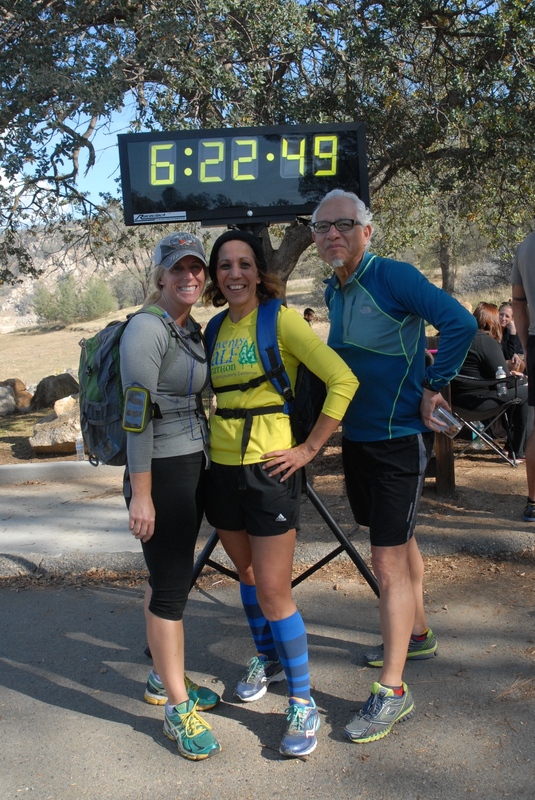 Come out and run some of the best trails in the valley along Millerton Lake and the San Joaquin River. Both the 50k and 100k distances will challenge even the most experienced runners with 5500' elevation gain for the 50k and 12,000' for the 100k distance it won't be easy. Runners of both distances will receive a finishers medal and some awesome swag. Awards will be presented to top 3 M&F and 3 deep in age groups. 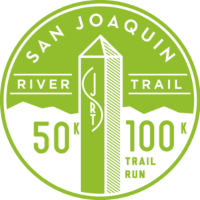 50k finishers will receive the unique finisher award shown below. 100k Finishers will receive the buckle shown below.